The Development of Philippine Scientific Earth Observation Microsatellite (PHL-Microsat) Program is succeeded by the Space Technology and Applications Mastery, Innovation and Advancement (STAMINA4Space) Program, and will be referred to as such from this day forward. Developing highly trained, specialized researchers, scientists, engineers and S&T workers, and transforming them into T-shaped PEOPLE that work together across different technical disciplines to tackle high-impact, societal-scale challenges for the country. By instantiating the nexus of data, industry, an interdisciplinary environment and T-shaped people in space technology research and development, the STAMINA4Space Program hopes to contribute to the intended outcome of building and strengthening a resilient, productive and data-driven Filipino society and a knowledge-based economy. STAMINA4Space’s predecessor, PHL-Microsat, is the country’s pioneering initiative in research and development and capacity building in space technology and small satellites. 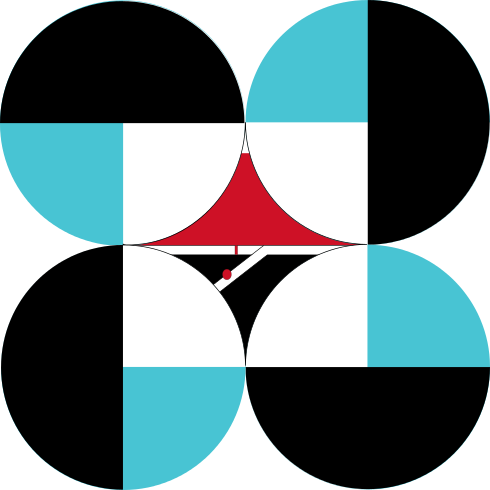 Started in 2014, the program has developed, launched and is currently operating two 50 kg microsatellites: Diwata-1 and Diwata-2; and a 1 kg nanosatellite, Maya-1. The STAMINA4Space and PHL-Microsat programs are funded by the Department of Science and Technology (DOST), monitored by DOST-Philippine Council for Industry and Emerging Technology Research and Development (PCIEERD), and implemented through the collaboration between the University of the Philippines Diliman, the Advanced Science and Technology Institute (ASTI) of the DOST, and Hokkaido University and Tohoku University in Japan. 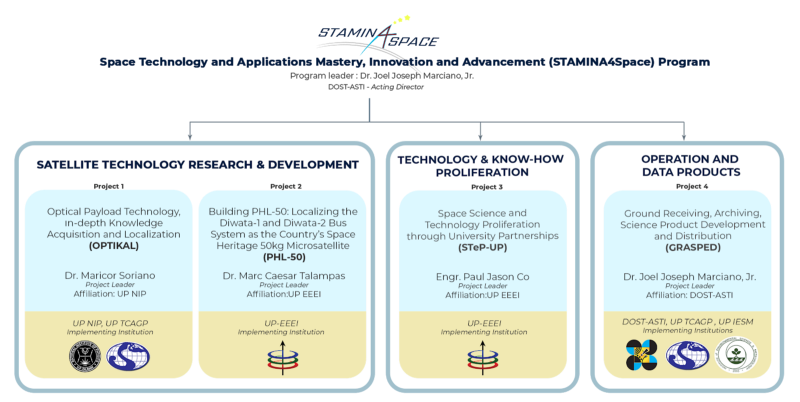 The STAMINA4Space Program consists of four (4) project components as illustrated below. To pursue advancement and mastery of small satellite technology through in-depth and innovative research and development. 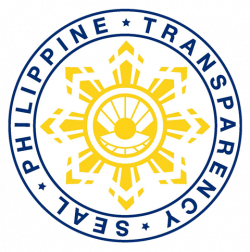 This is undertaken by 2 projects: The Building PHL-50: Localizing the Diwata-1, 2 Bus System as the Country’s Space Heritage 50 kg Microsatellite Bus (PHL-50) for the development of the ‘bus’ or the electromechanical and structural subsytem of the satellite, and the Optical Payload Technology, In-Depth Knowledge Acquisition and Localization (OPTIKAL) for the mission design and development of scientific and operational optical payloads. Undertake systematic operations of the Diwata microsatellites, and the subsequent processing, archiving and distribution of data products thru the Ground Receiving, Archiving, Science Product Development and Distribution (GRASPED) project. Proliferation of small satellite technology and know-how thru the Space Science and Technology Proliferation through University Partnerships (STeP-UP) academic curriculum.